Dedicated to the bass player Pavel Pesta, it was originally written for double bass and guitar, when Paulo Bellinati was living in Geneva, Switzerland. 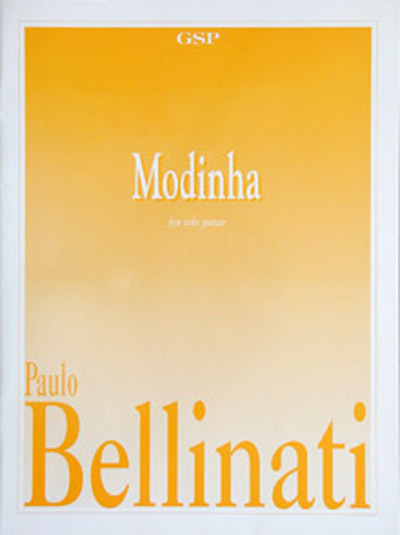 In 1982, the composer wrote and recorded a solo guitar version of Modinha for his CD "Guitares du Brasil" (GHA-1991). Pau Brasil group also recorded the piece for their 2nd album "Pindorama" (Copacabana-1983).